A semi conductor material isn't either a conductor or an insulator, it's somewhere in the middle. Only in recent time humans have harnessed the use of semiconductors and created components that operate very quickly and are very small. 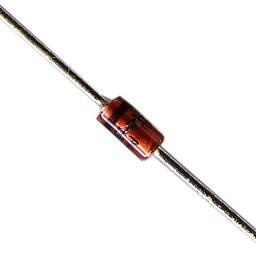 Diodes are one of the most basic semiconductor components. It is made either of geranium or silicon and is broken into two areas, the 'p' and the 'n' parts. During the creation of the diode, the diode material is modified (doped) so that the atomic structure will only allow current to flow in one direction. Diodes are used for rectification of power (AC to DC). 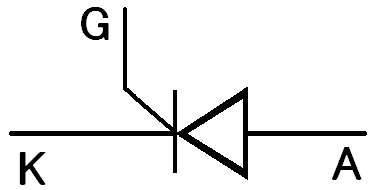 A zenor diode operates in the same fashion as a 'p-n' junctions diode but operating in the reversed biased mode, will conduct when the "Zener Voltage" is reached (Vz). These are used for voltage regulation. The next advancement was a silicon controlled rectifiers (SCR). By adding another layer of semiconductor material, it was found that the current flow could be turned on and off theough a diode. The SCR layers were now orientated 'p-n-p' and have the terminals anode, cathode and a gate. 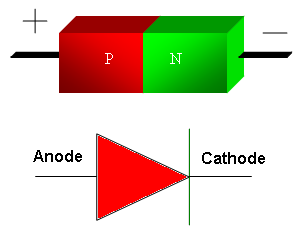 For current to flow through the annode/cathode, power must be applied to the gate. SCR's are used as a switchable diode in rectification and various other electronics. Triacs and Diacs are the last semiconductor devices I will be talking about. 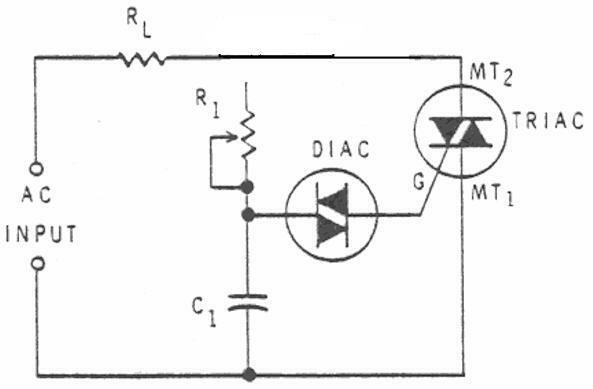 Majority of the time triacs and diacs are used togeather, the diac generally for triggering a triac. They have a complex arrangement of p & n juntions that allows greater control. These two tyristors are used in motor speed controls, light dimmer circuits and sinewave modification.